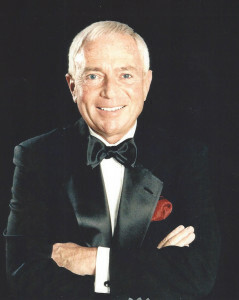 The Event Consultants – 100 Years of Frank Sinatra! 100 Years of Frank Sinatra! Our Frank Sinatra impersonator has been performing for many parties, clubs, weddings, Anniversary Parties, Holiday parties, and much more, for over 10 years at many venues in the area. He holds a degree in theatre from Ucla,and has been singing for 50 years. He is personable and lively and will charm the ladies with a special serenade for their most memorable Day! He can add an “Italian” style to any event and adds a warm and romantic touch! The ladies especially enjoy him!! !